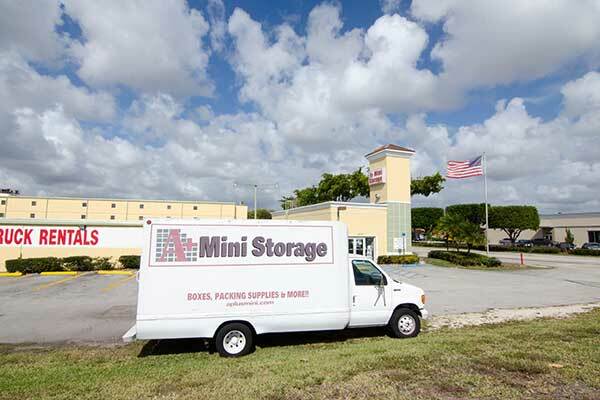 When you need convenient self storage, you need A+ Mini Storage. 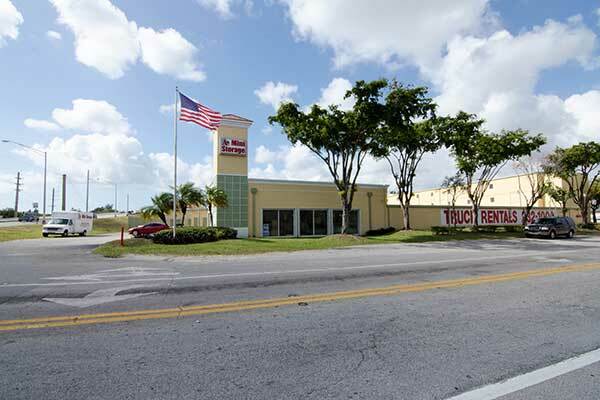 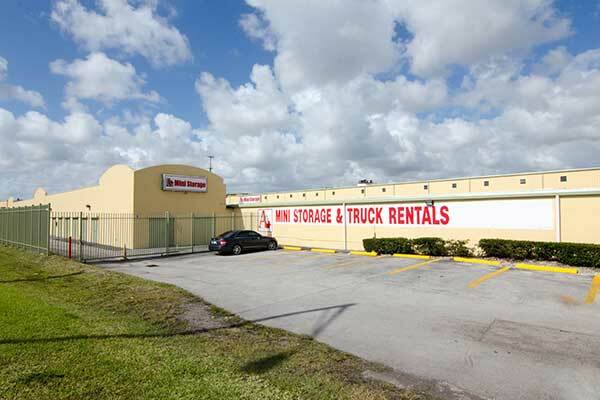 Our Miami self storage facility offers a wide selection of storage units complemented by outstanding facility features. 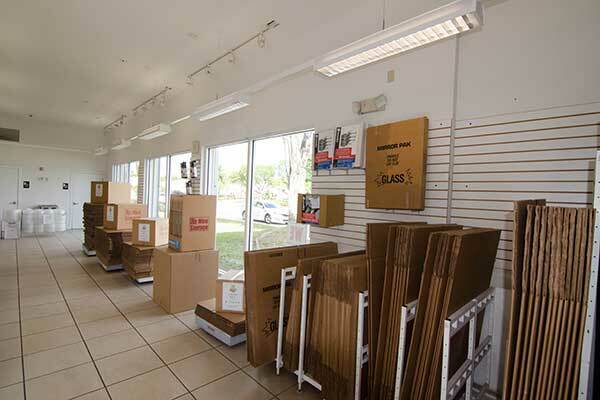 Enjoy air conditioned units and packing supplies, as well as a variety of additional benefits. 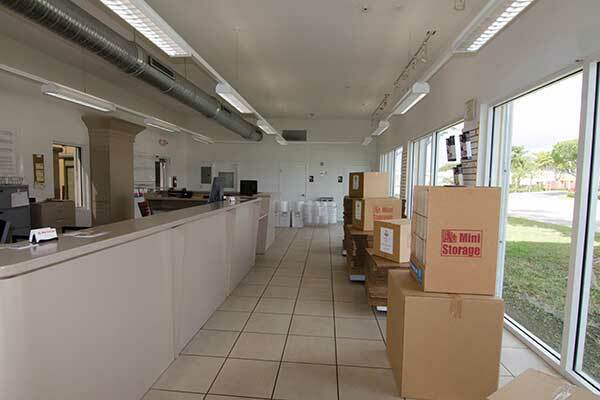 Whether making room for baby or organizing your office, we make self storage easier for Miami residents and businesses. 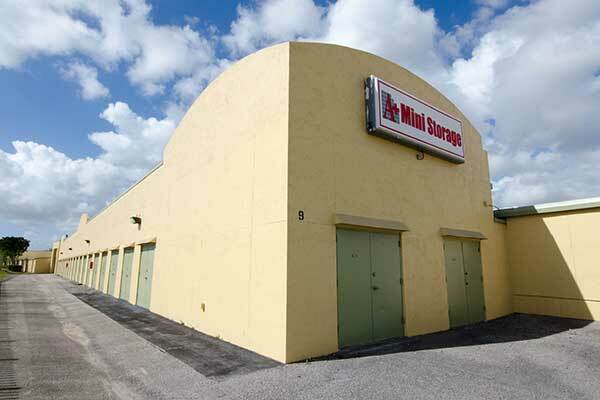 Ready to learn more about Miami’s best self storage facility? 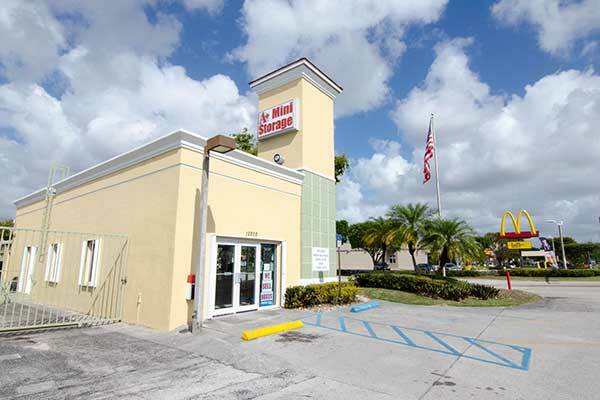 Give us a call to reserve your space today.